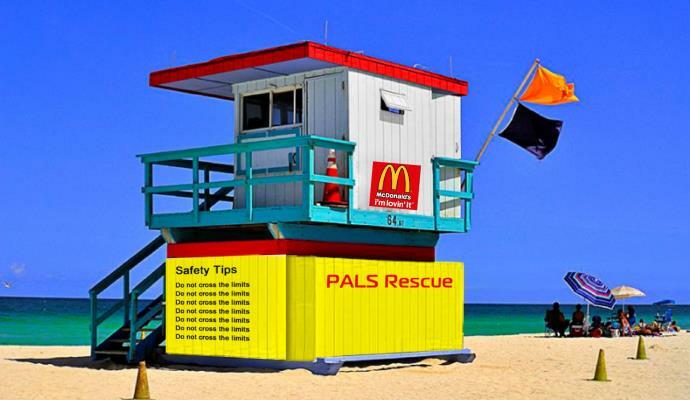 Lifeguards scan for trouble from the lifeguard towers. 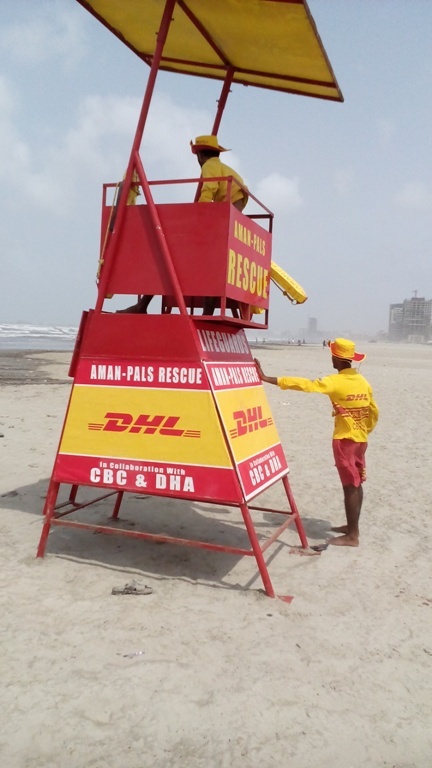 These towers are an essential tool used by lifeguards to spot people drowning and in other threats. 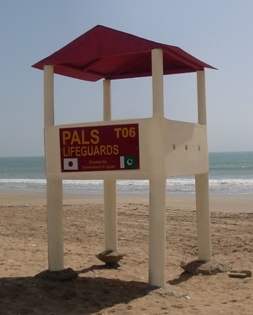 PALS needs to build several of these towers to assist in the efficiencies along the beaches.